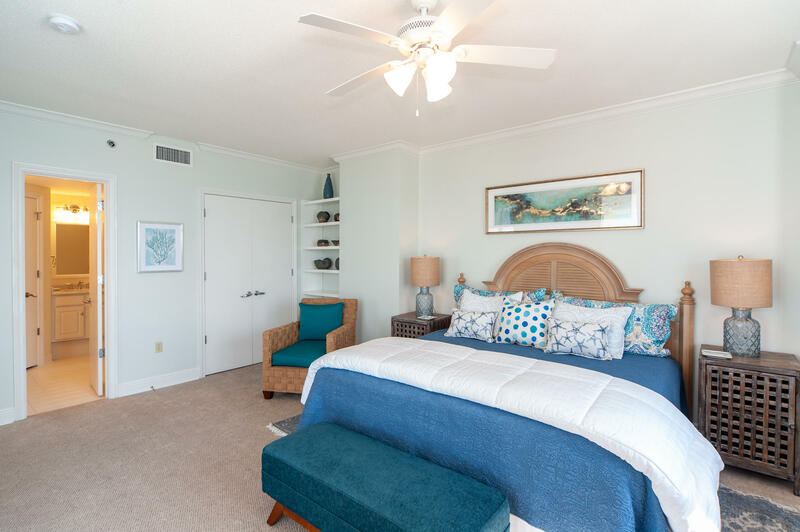 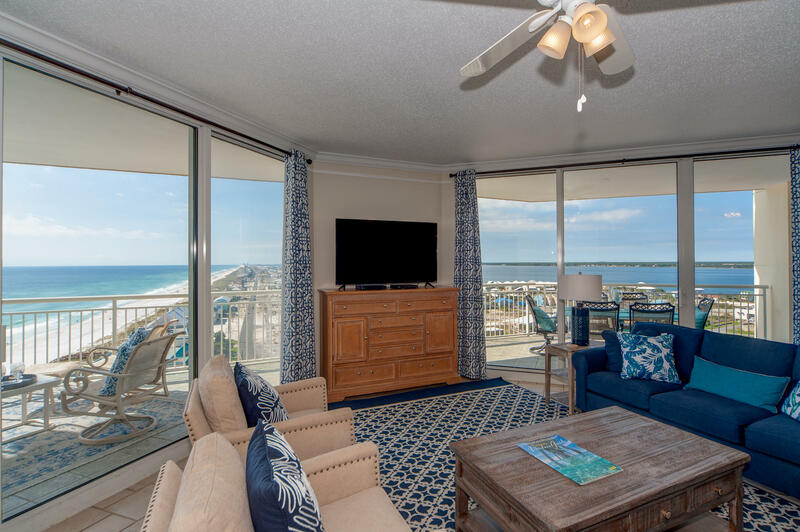 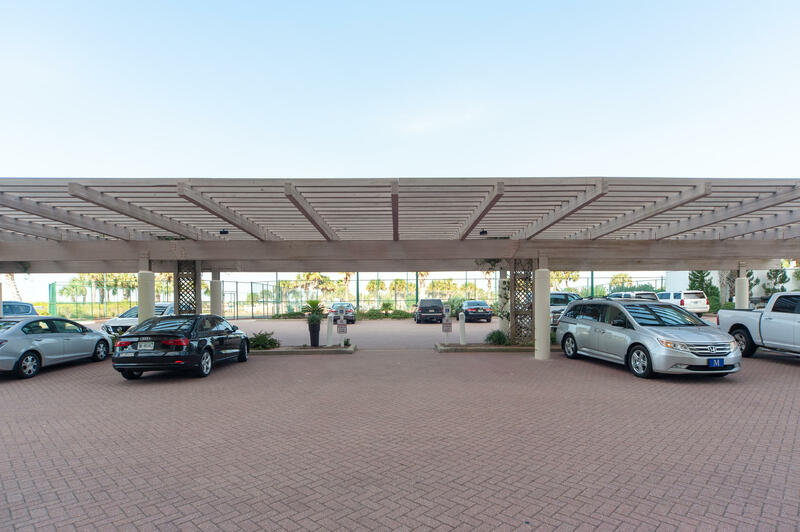 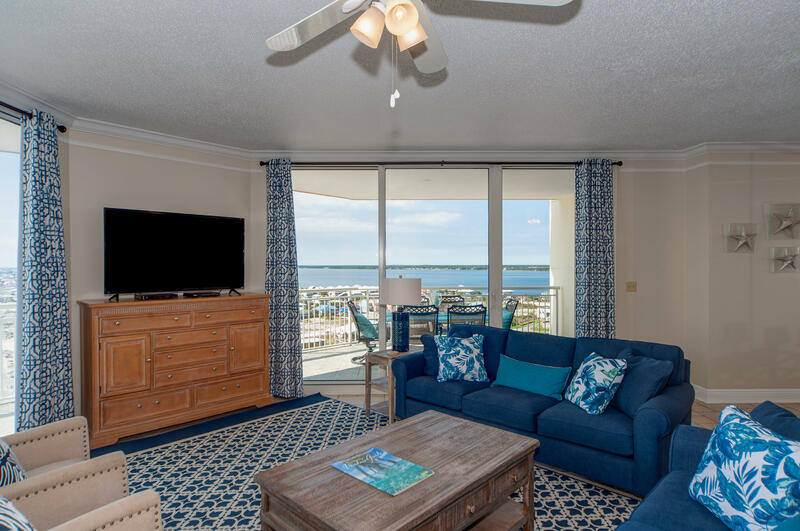 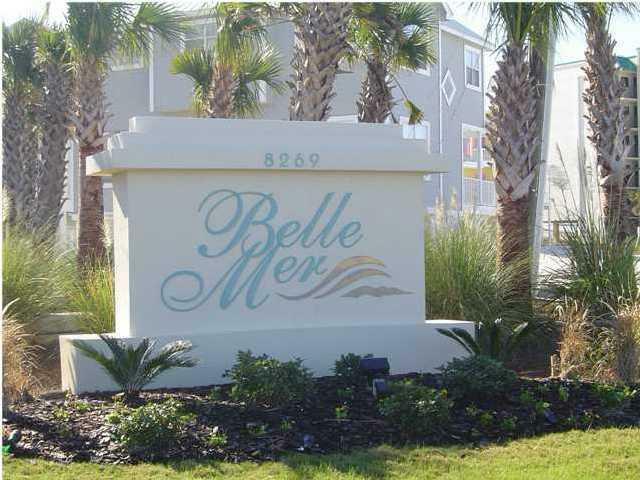 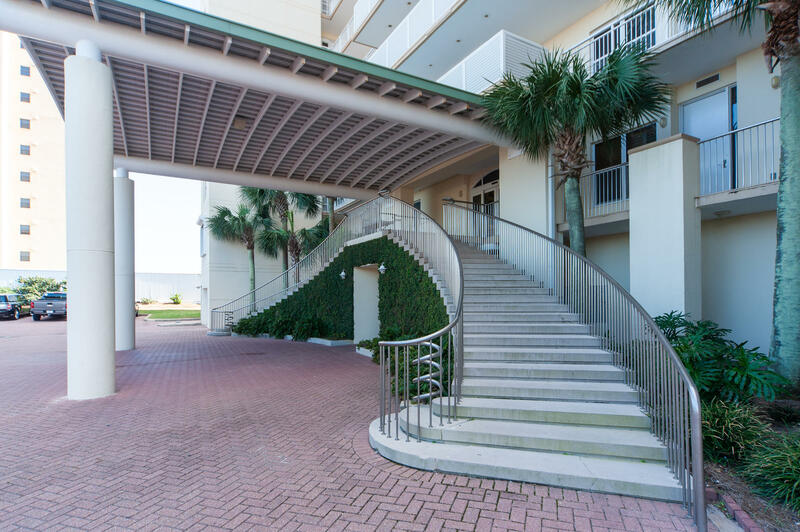 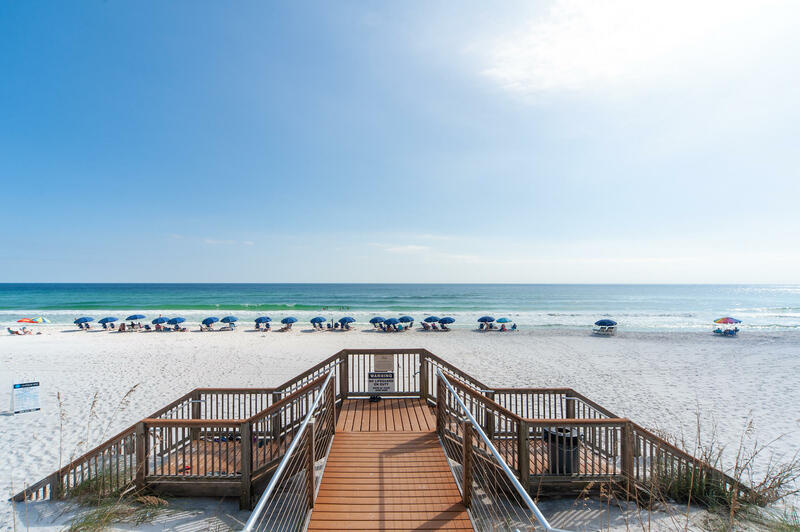 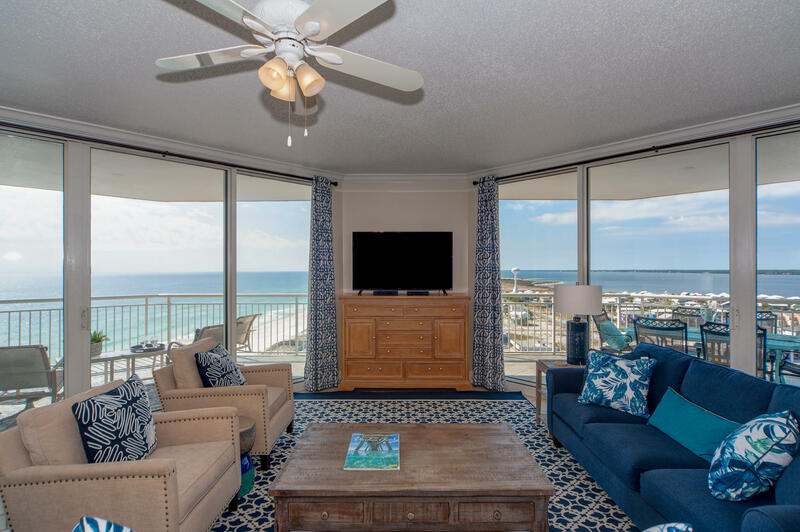 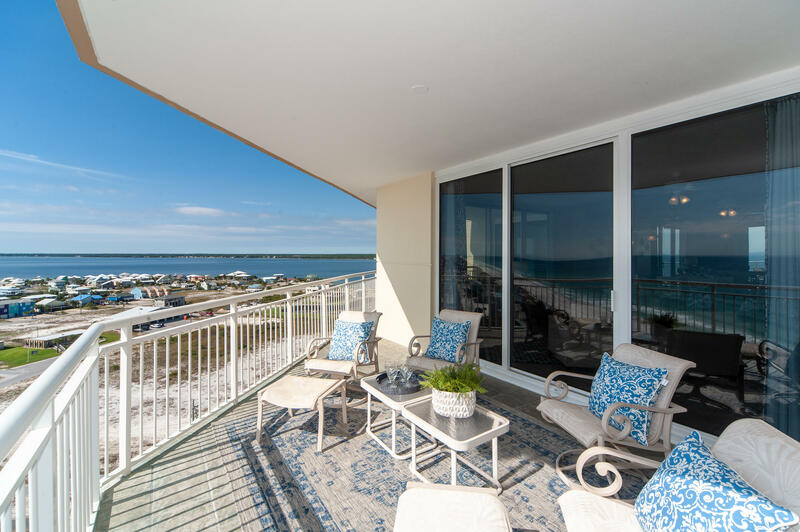 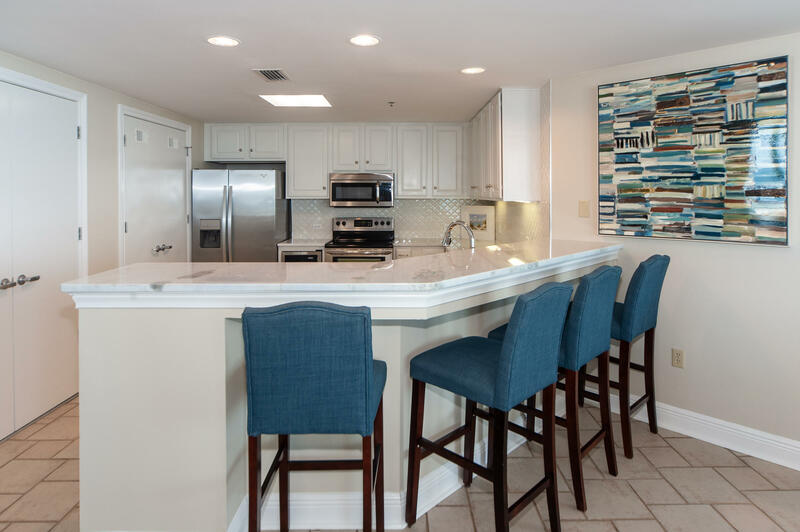 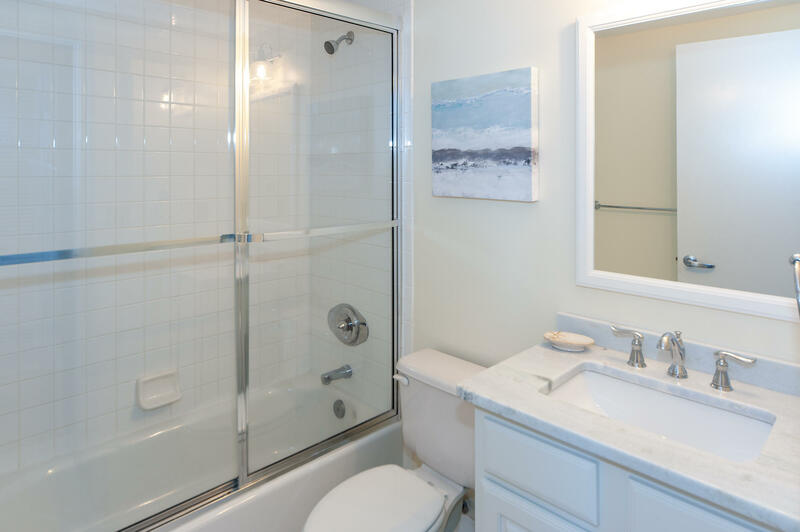 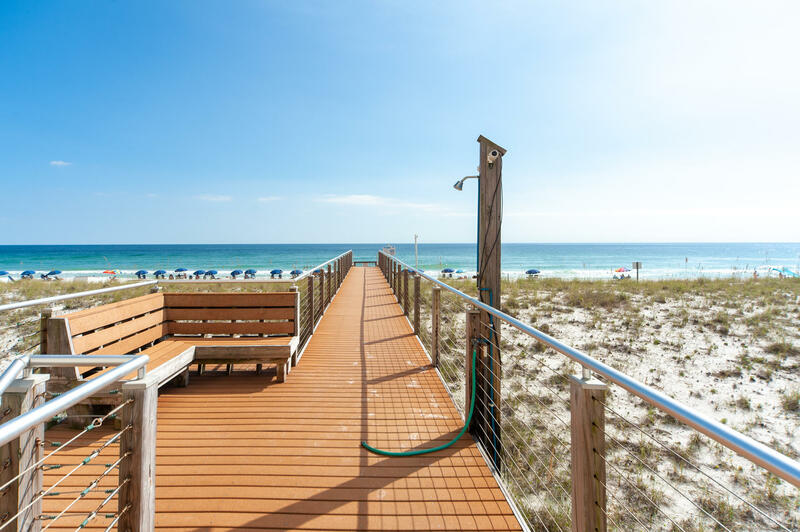 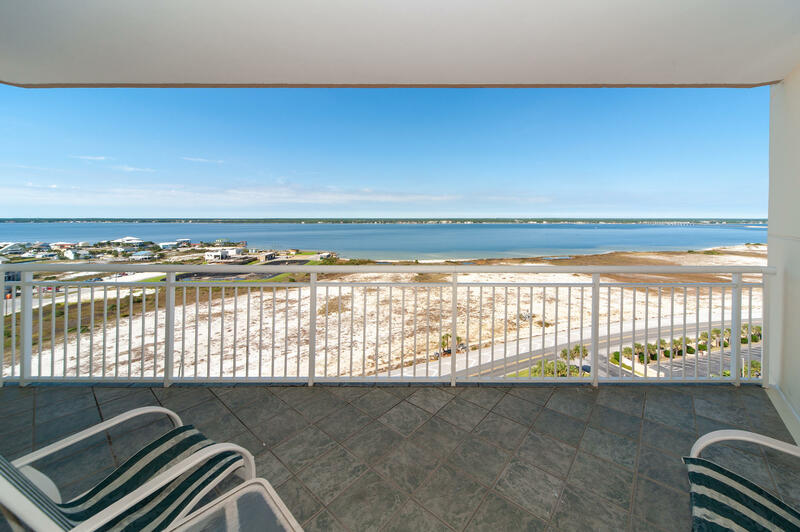 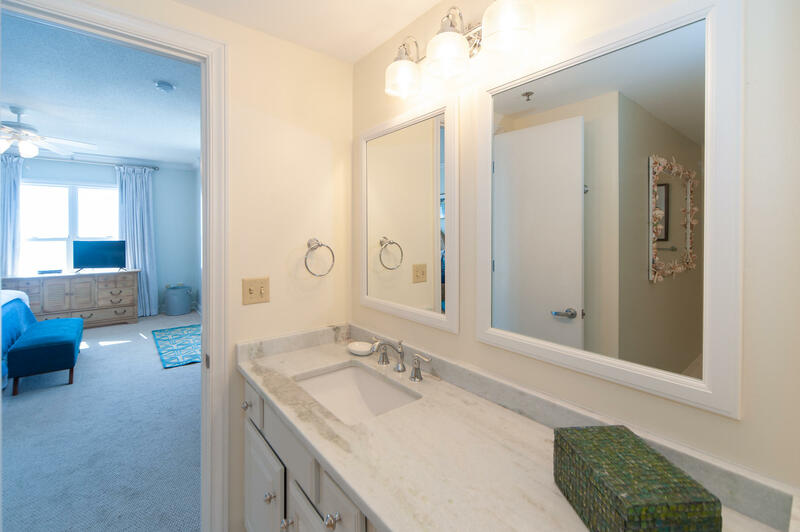 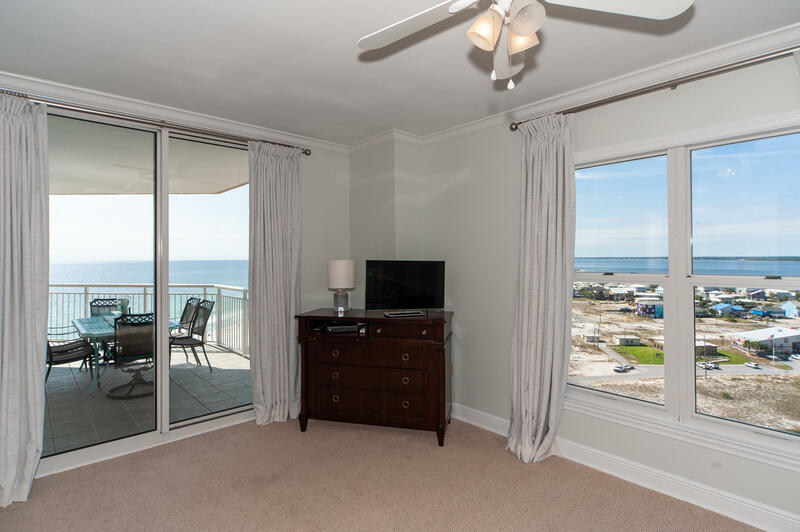 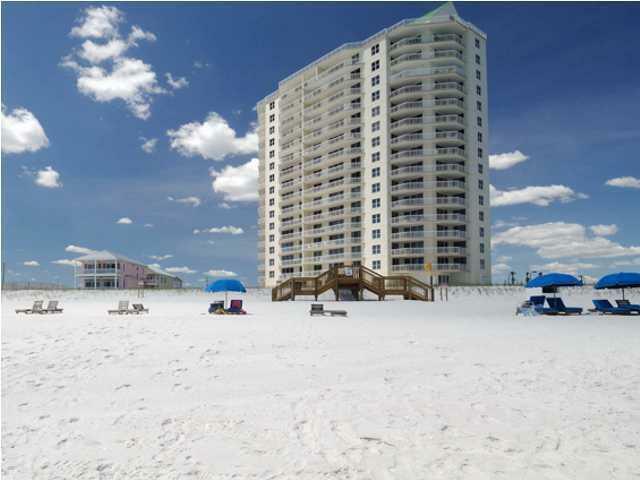 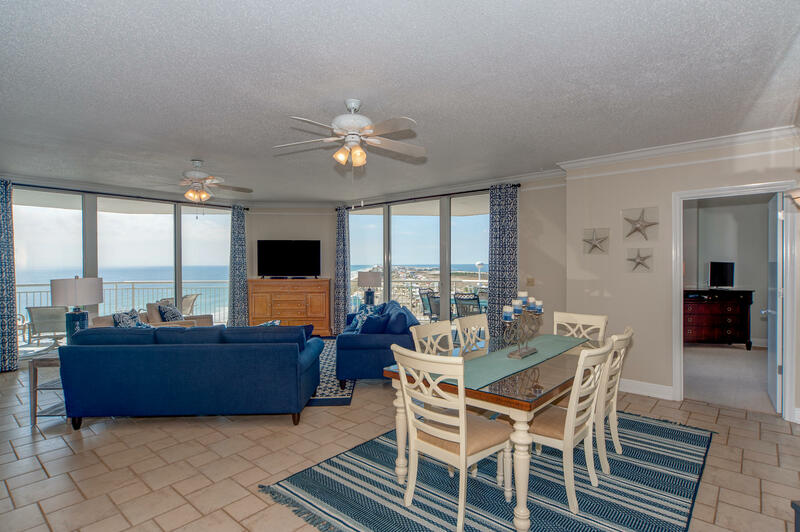 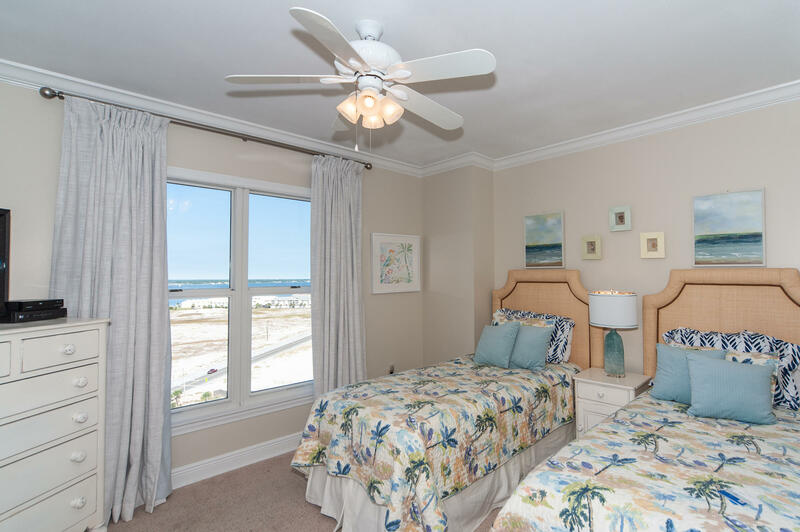 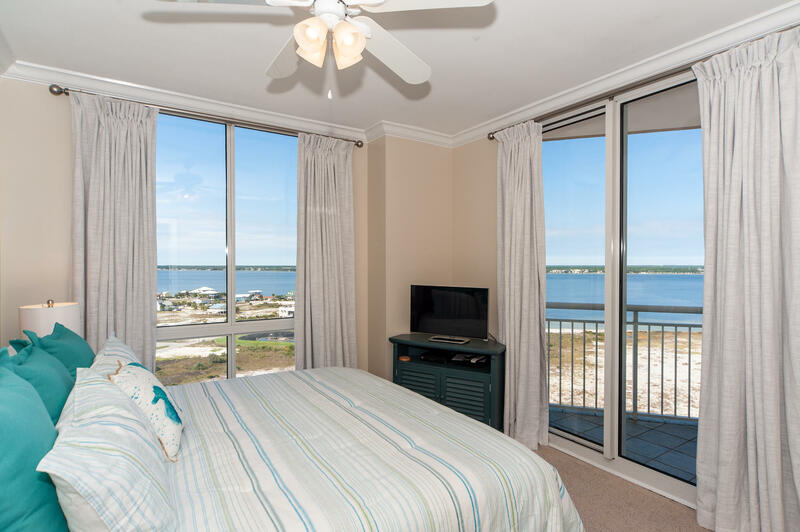 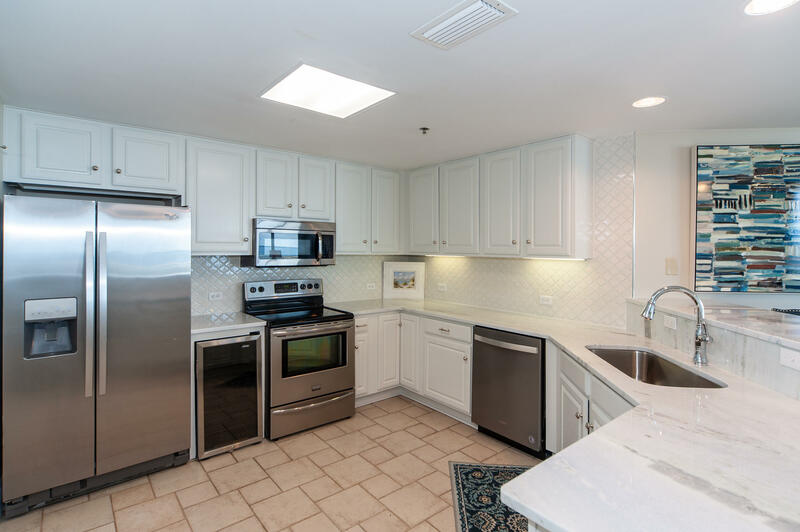 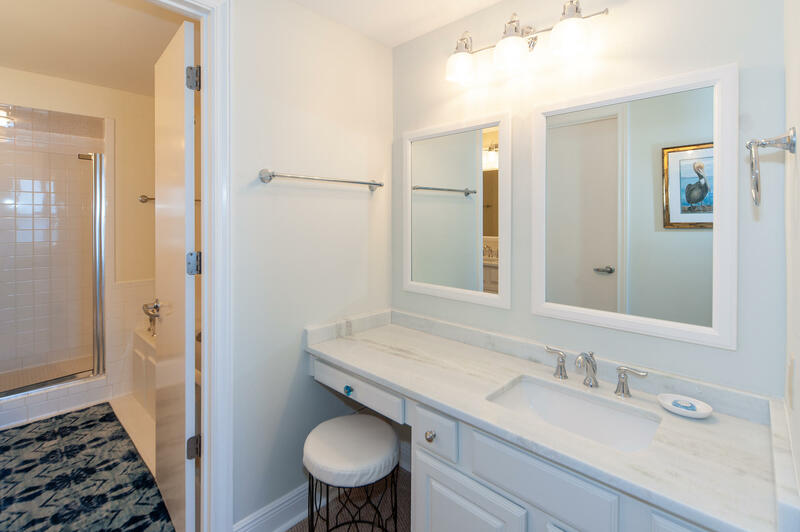 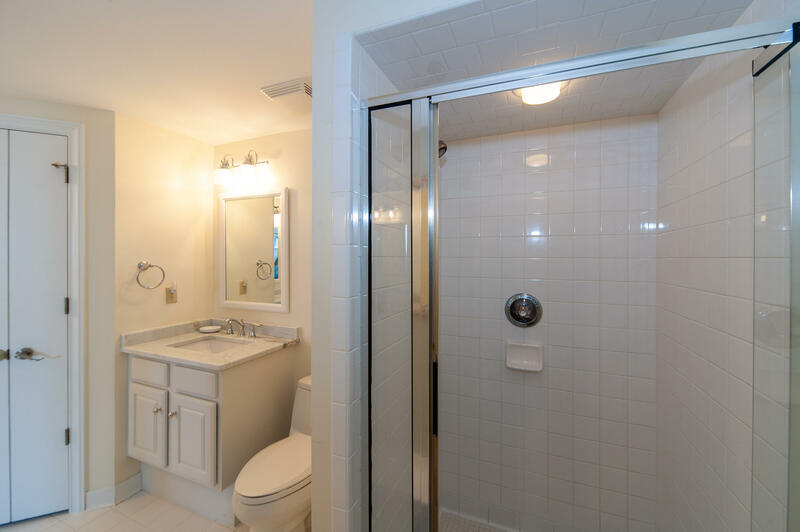 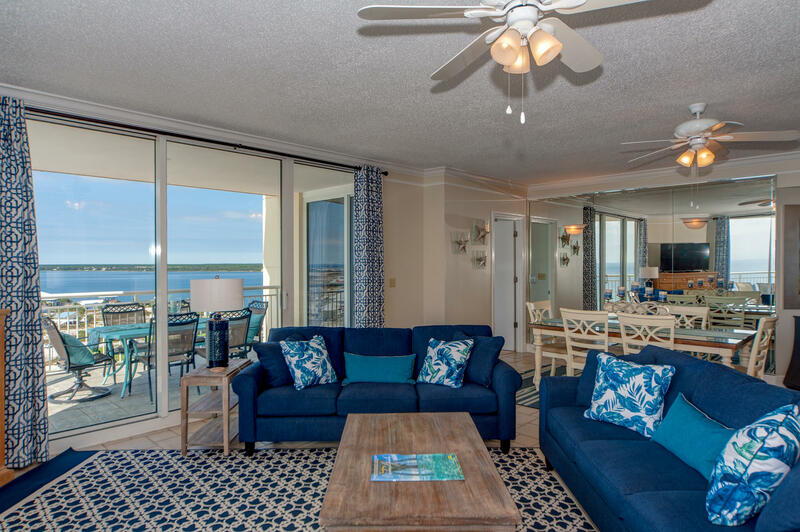 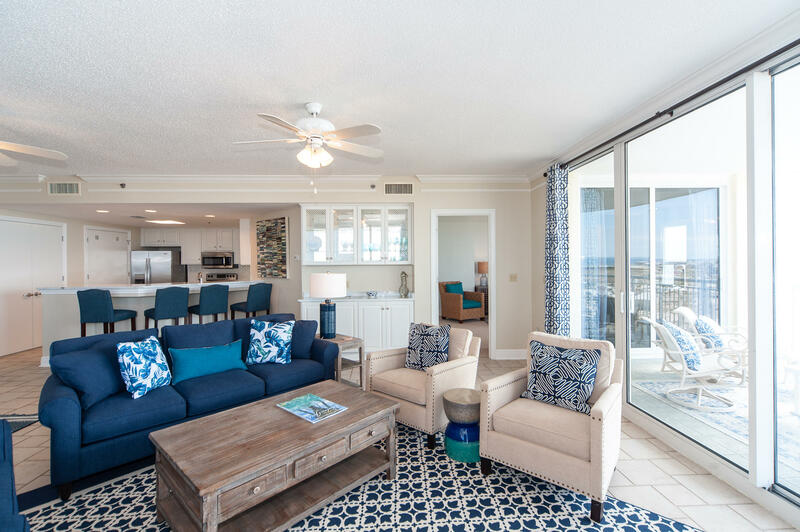 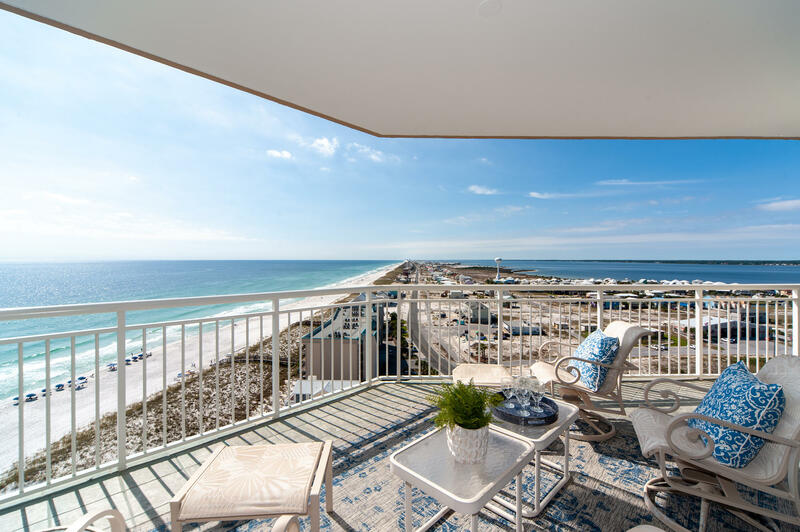 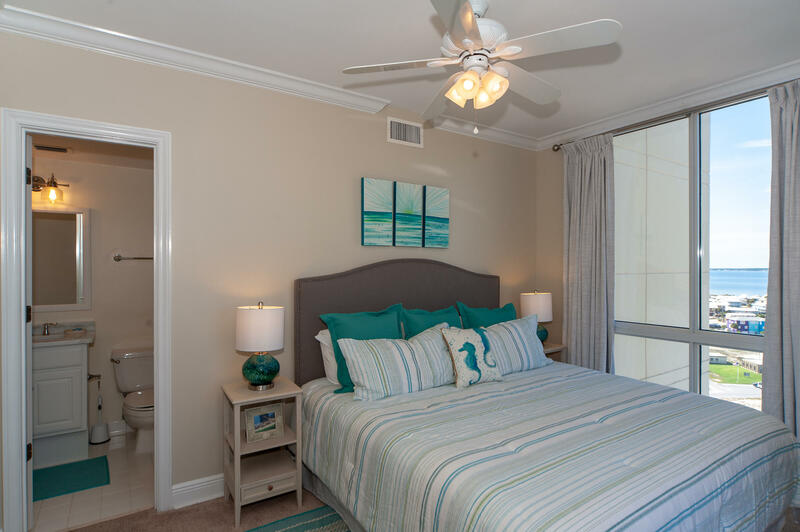 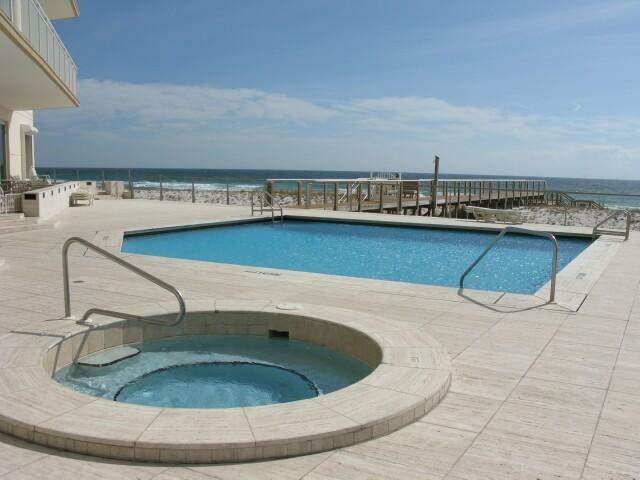 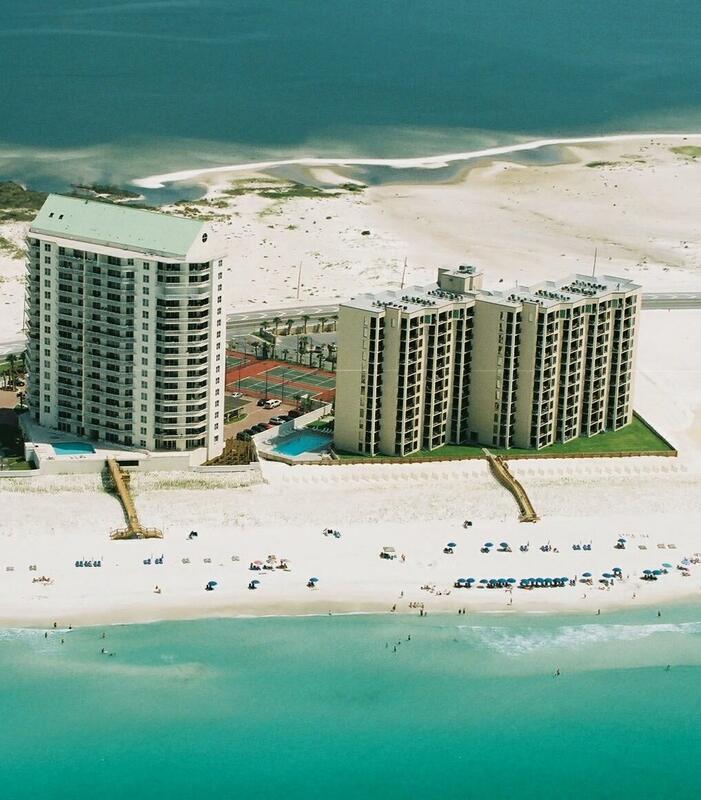 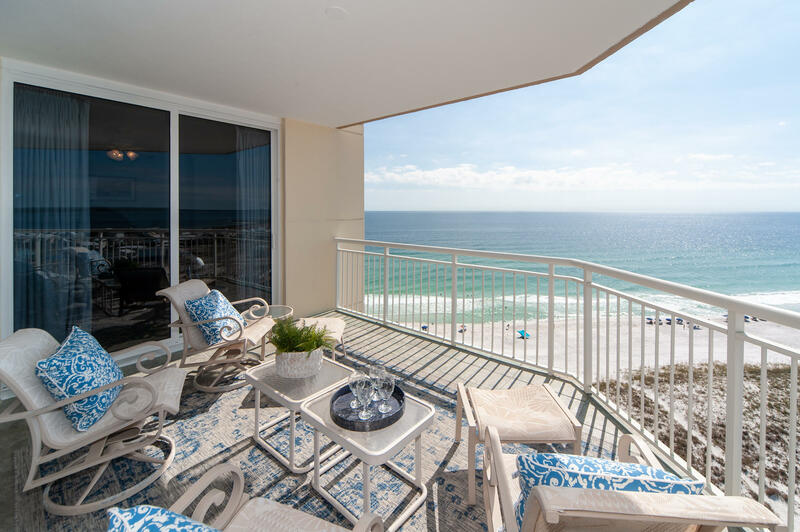 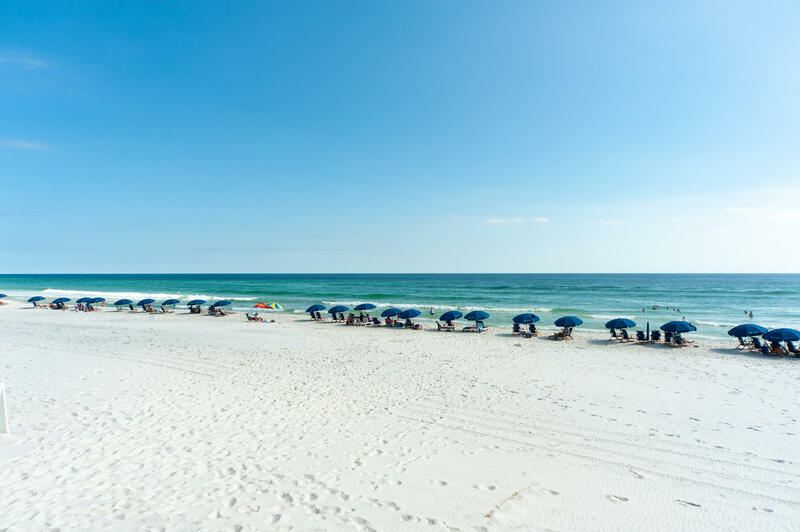 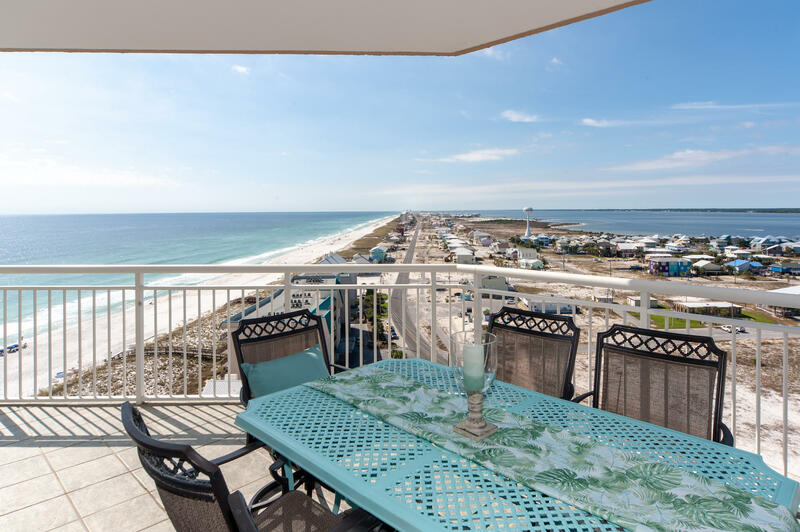 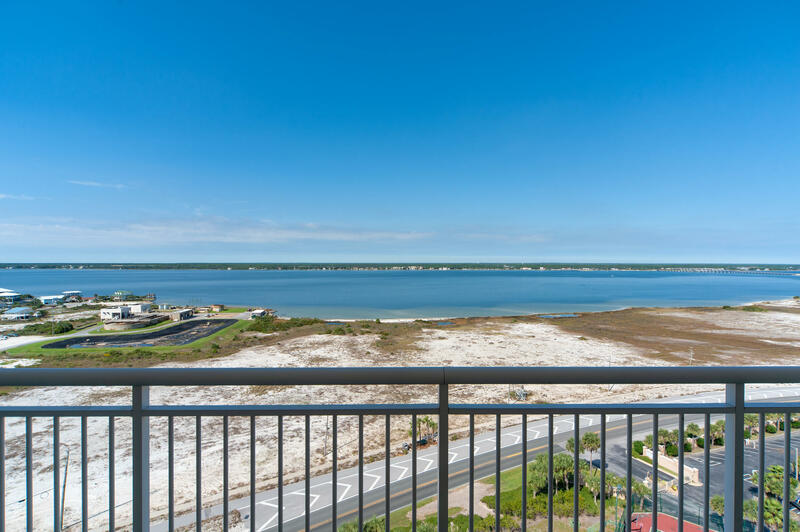 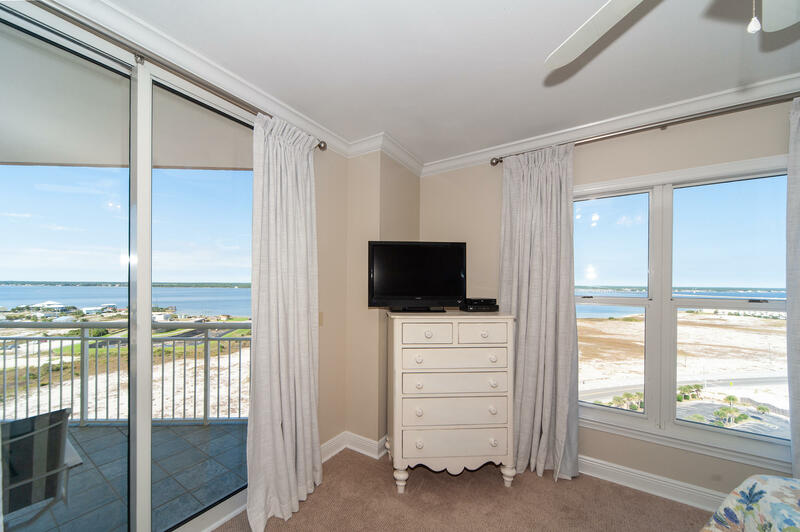 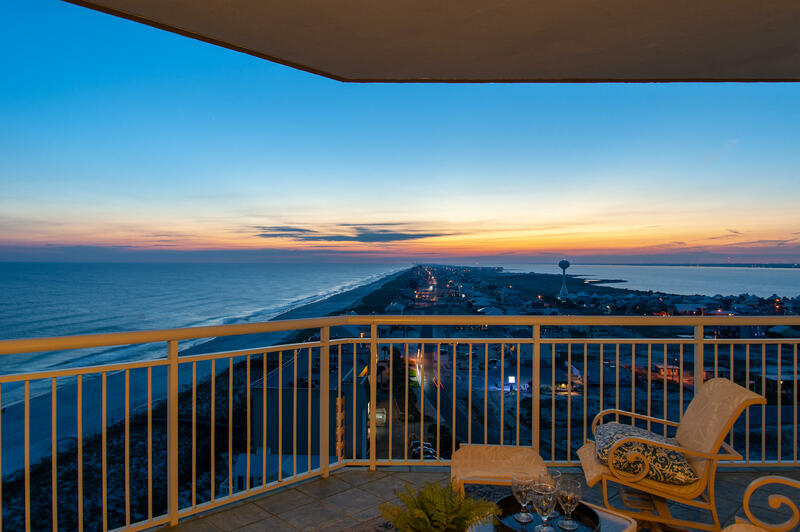 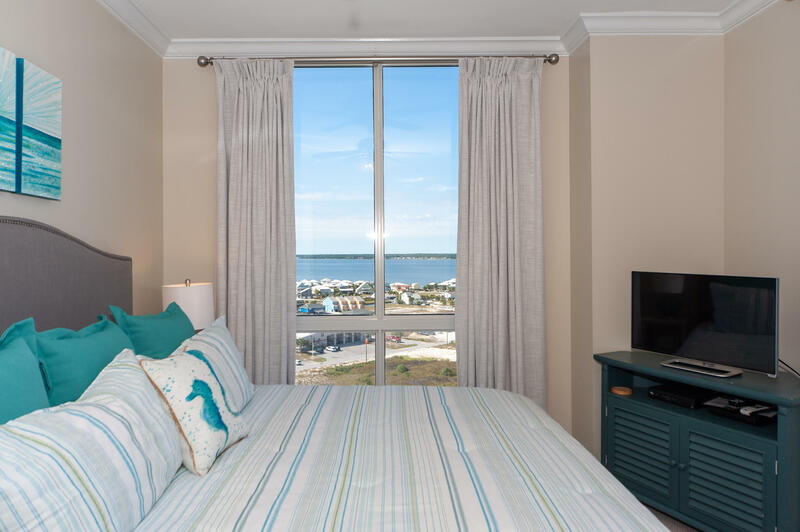 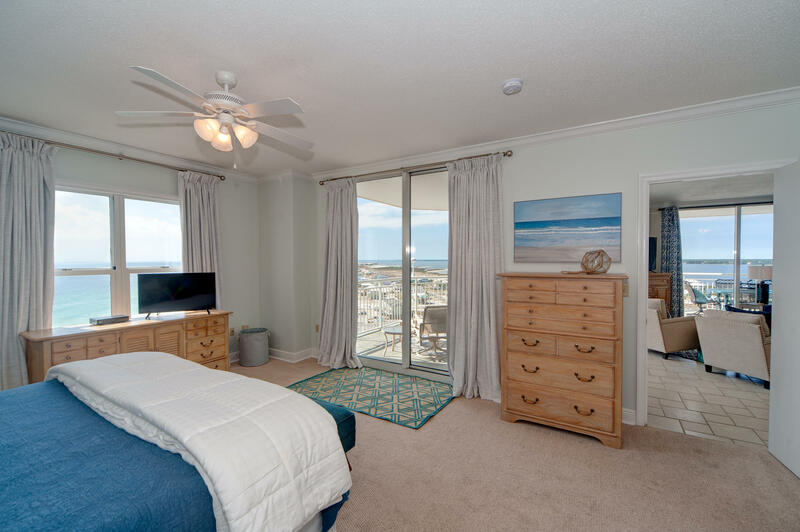 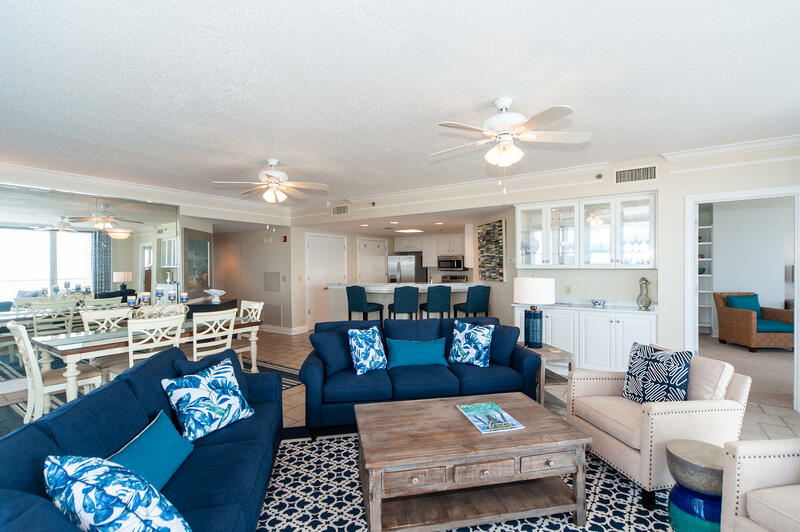 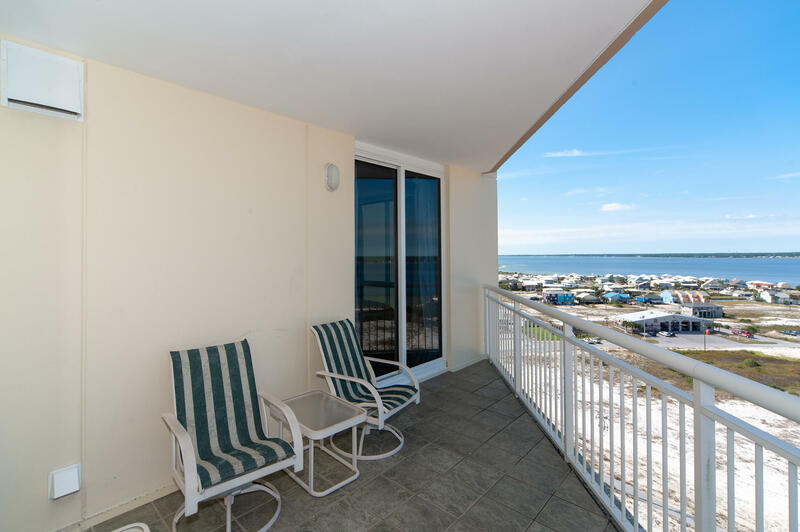 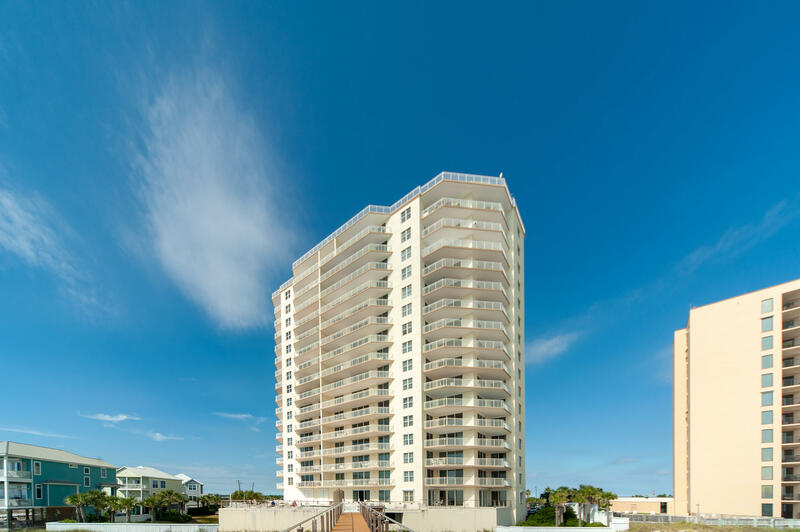 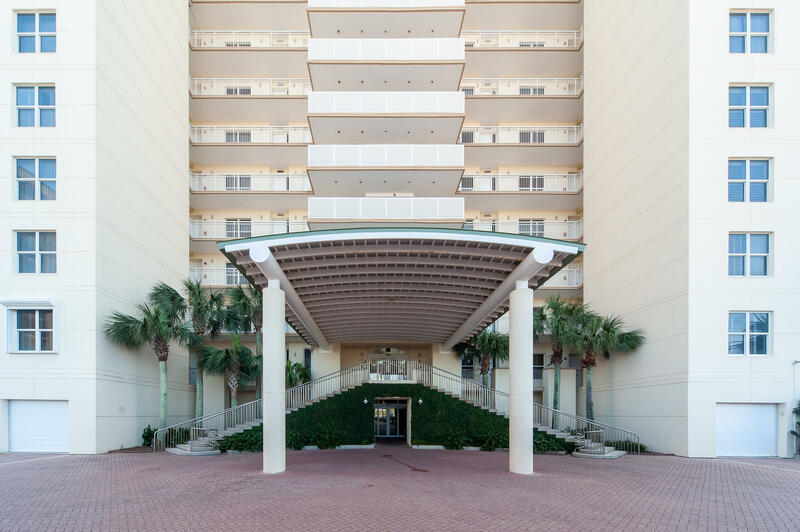 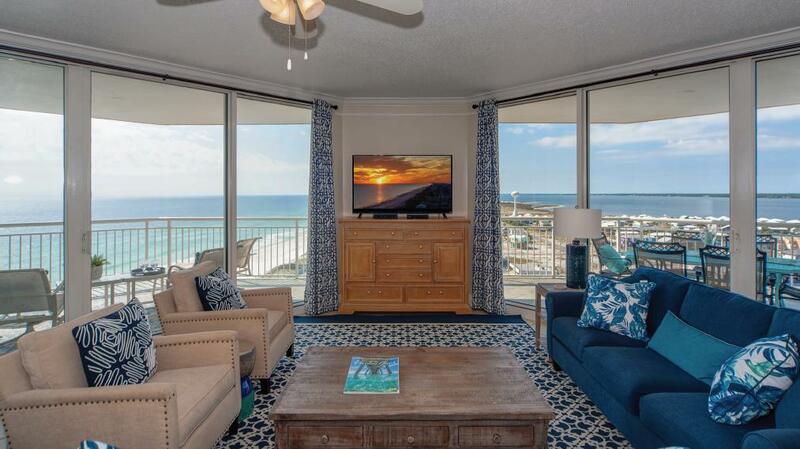 8269 Gulf Boulevard , #1304, Navarre, MLS# 815793: ERA American Real Estate Santa Rosa Property For Sale in Northwest Florida, Schedule a Showing, Call Brandon Jordan of ERA American Real Estate Today! 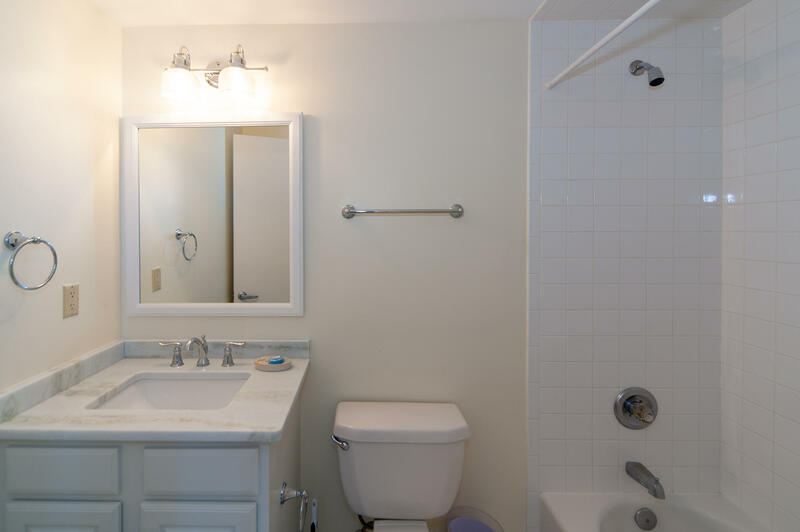 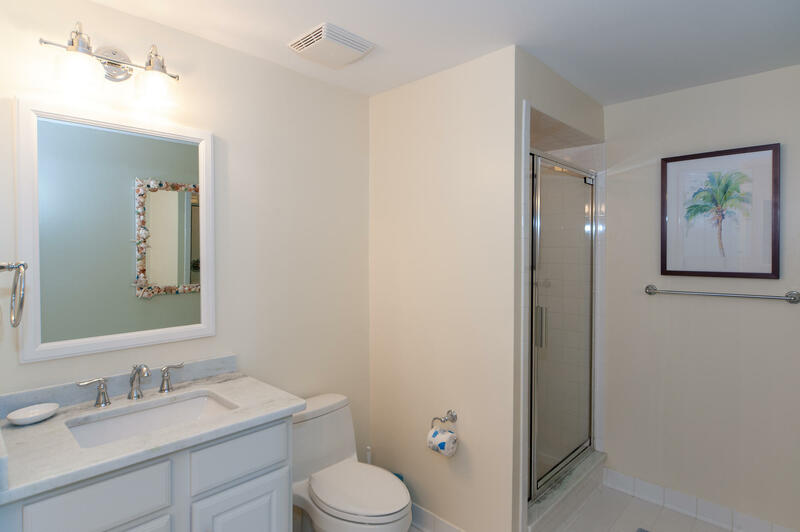 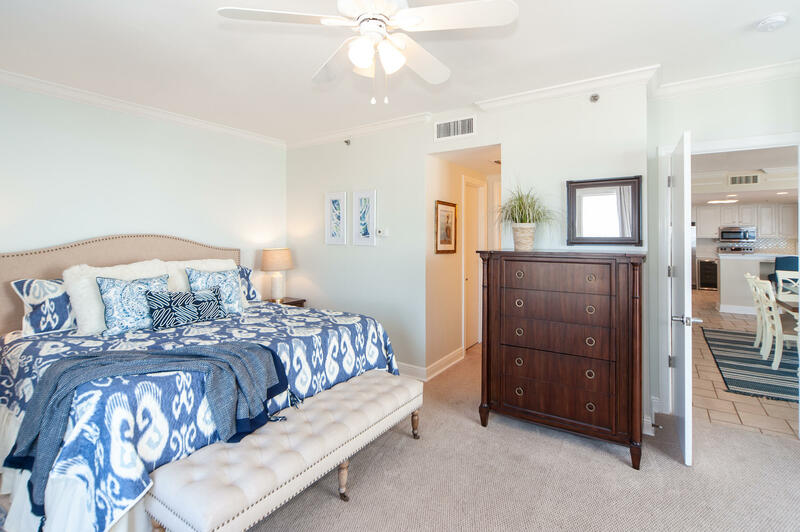 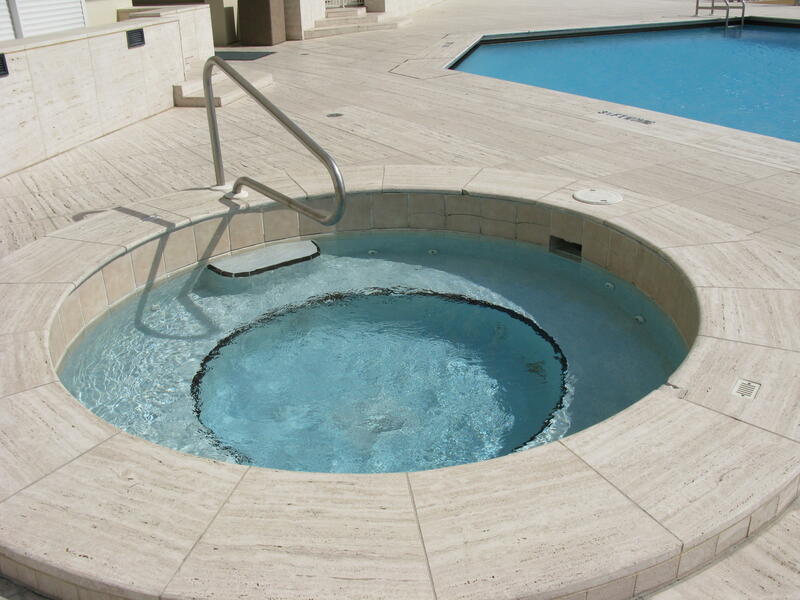 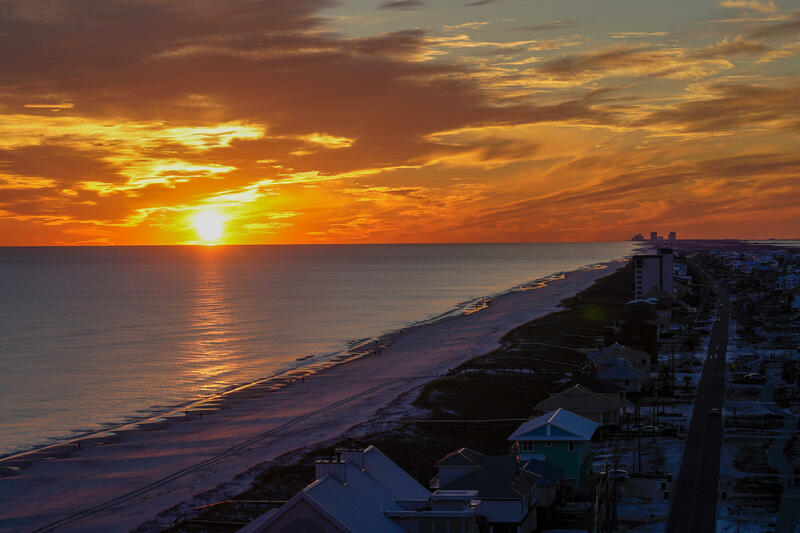 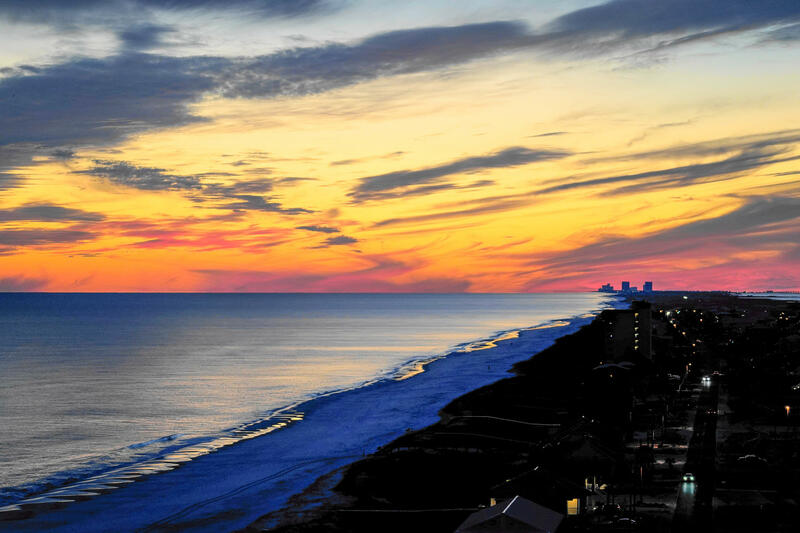 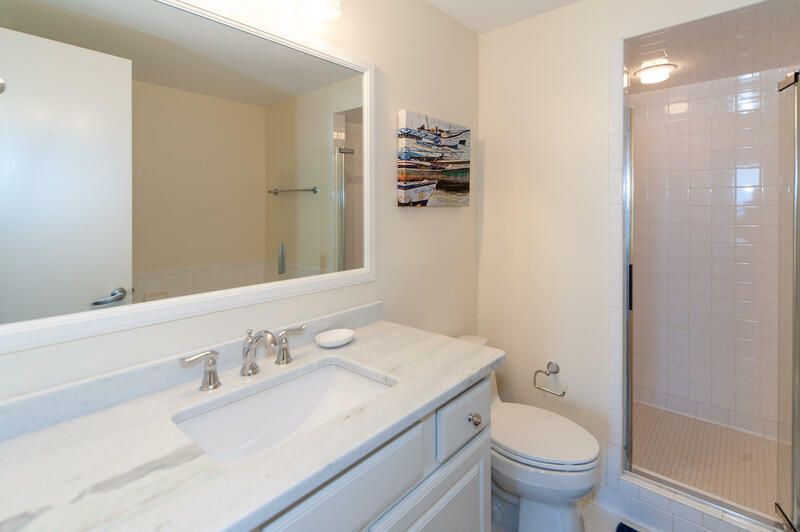 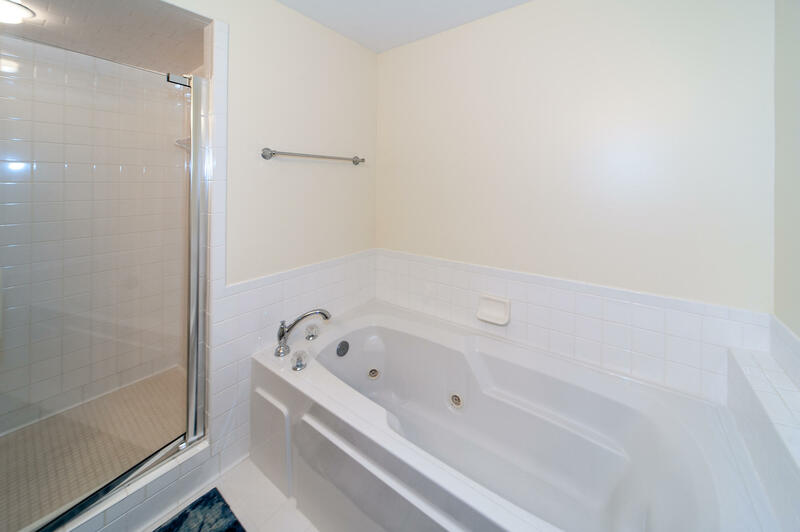 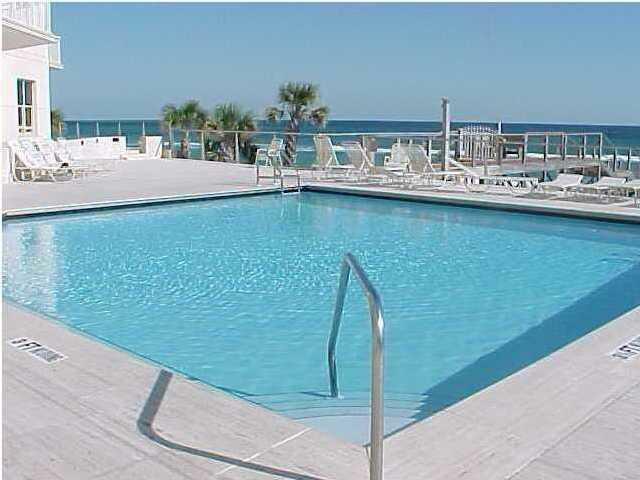 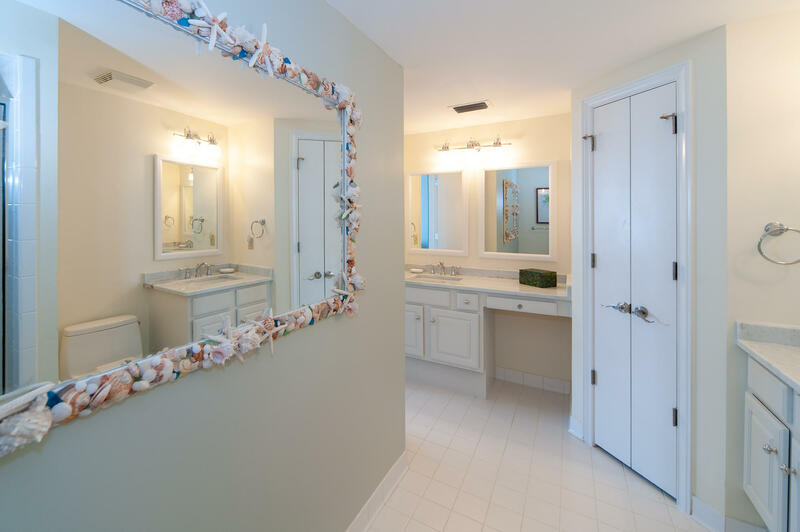 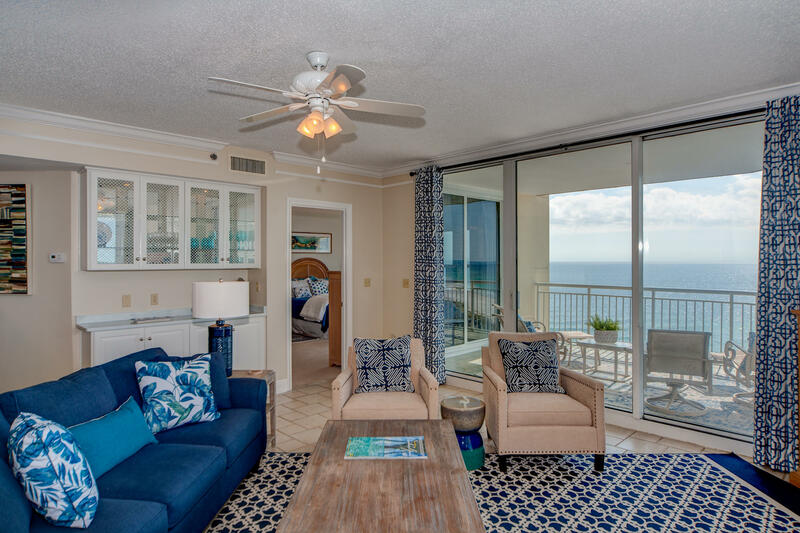 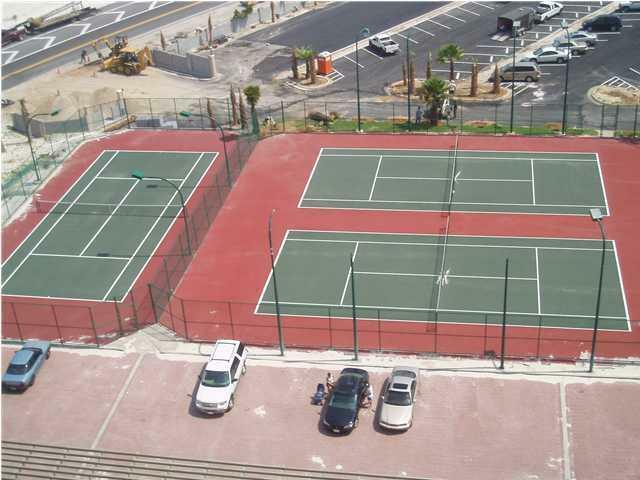 This listing provided courtesy of La Florida Coastal Properties. 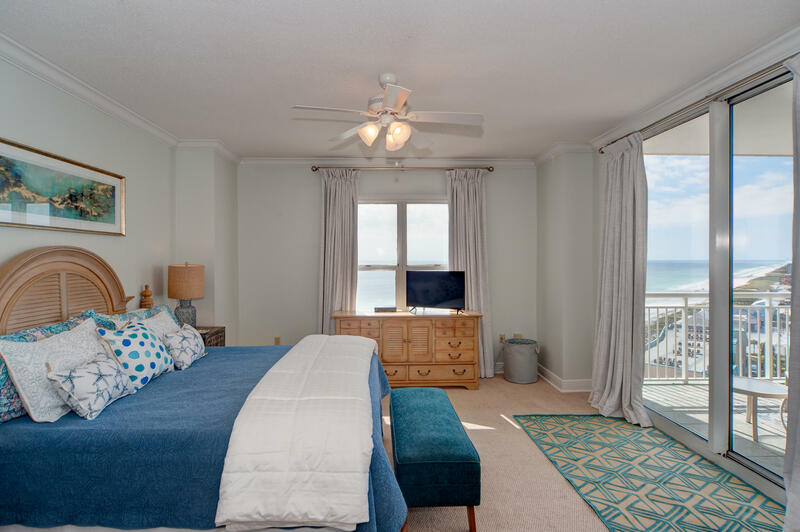 This information was last updated on 4/22/2019 12:33:31 AM.